Place de la Bourse has symbolised the city of Bordeaux around the world for centuries and played a major role in the city’s development, trade, and reputation. 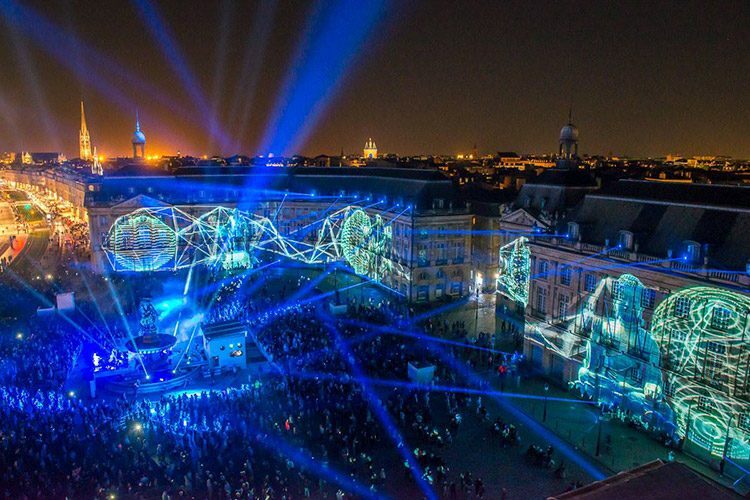 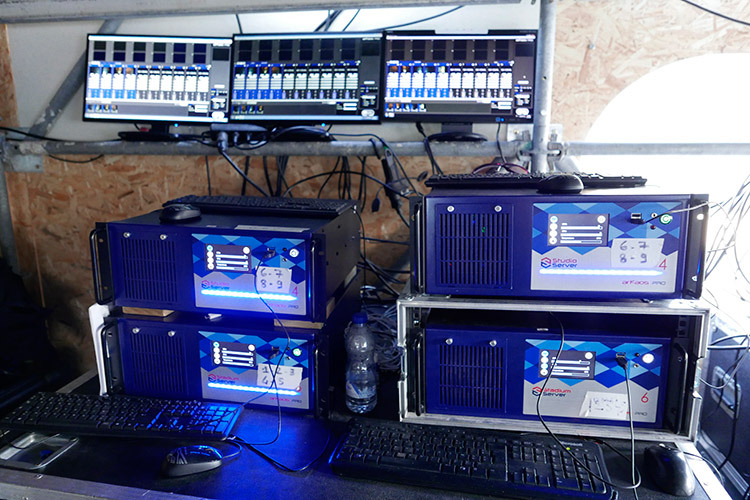 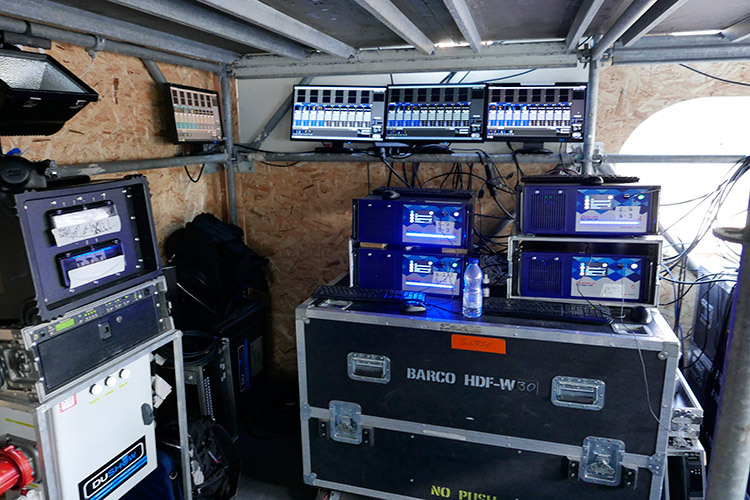 The Place de la Bourse square, and, more specifically, the huge facade of the palace, which is 200-metres long and 30-metres high, was totally transformed through the use of ArKaos systems. 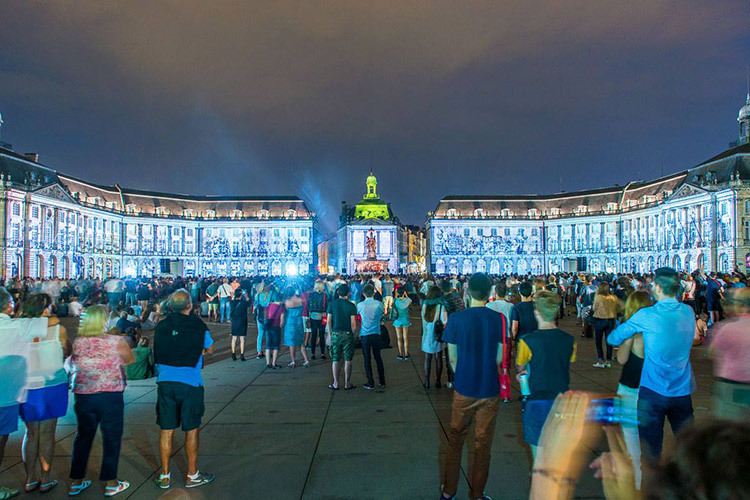 The palace was turned into an immense screen for Racines – a multimedia show put together by Belgian artists Dirty Monitor, in conjunction with the Bordeaux lighting engineers, Bruno Corsini and Dushow. 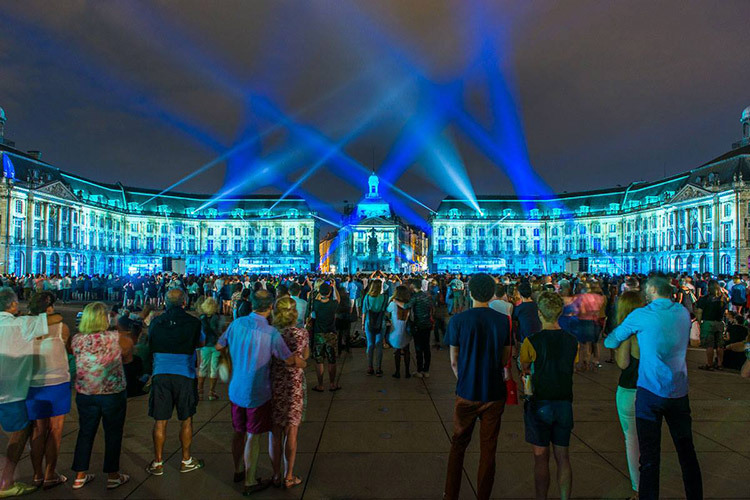 The Place de la Bourse, which took 20 years to build in the 18th century, hosted four consecutive evenings for the Bordeux Wine Festival, with 650,000 visitors coming to the landmark to celebrate and watch the incredible show.